120 Walker Parkway Hot Re-Development Zone! 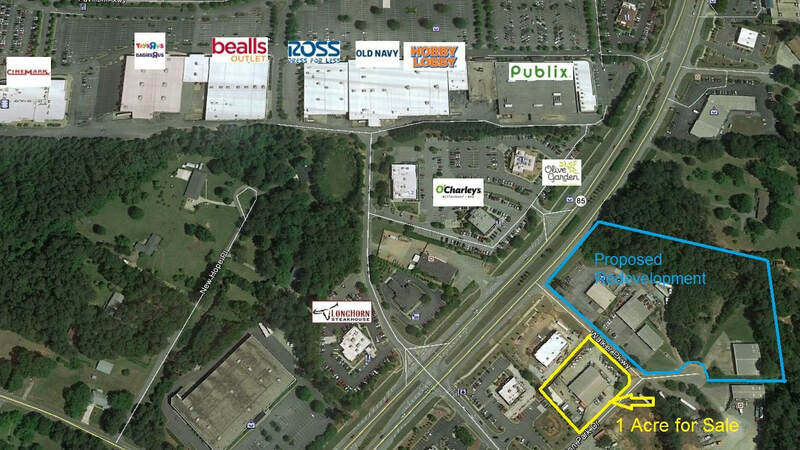 One acre site Zoned Commercial - C CH Primed for Re-Development. Located across from Longhorn and O'Charleys.